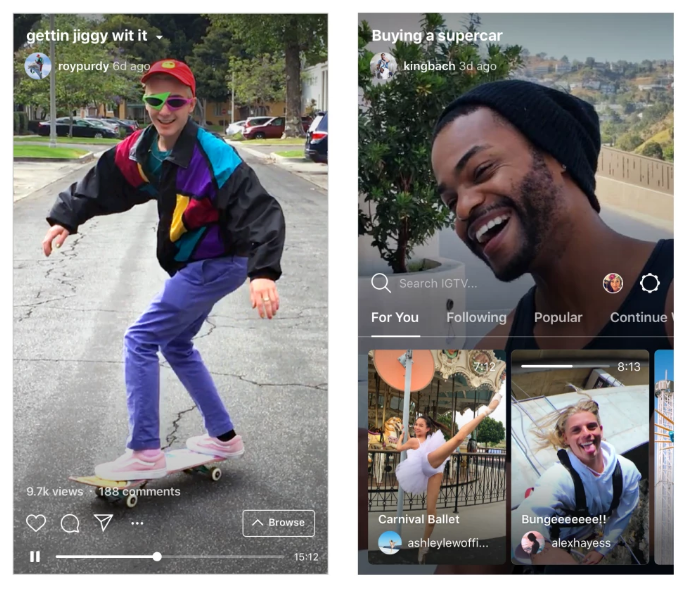 Instagram is launching long-form video, likely to pique the interest of advertisers who are currently limited to minute-long spots on the platform. 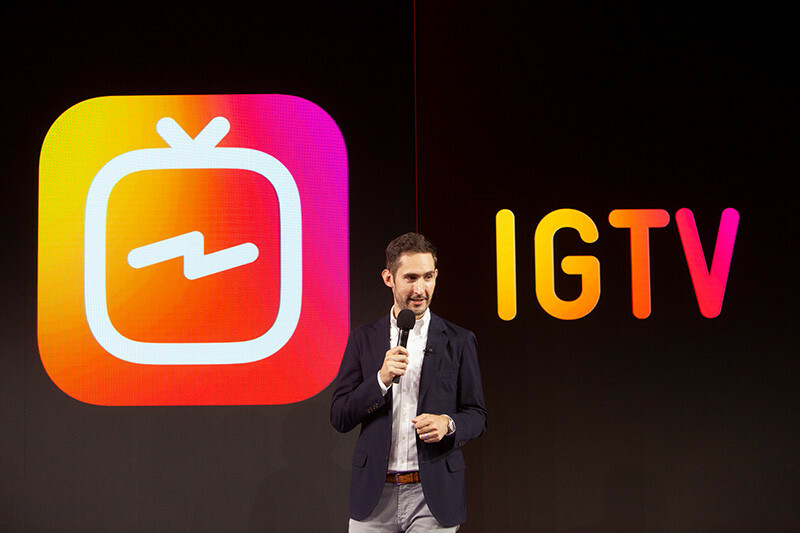 The launch was announced by Instagram CEO and co-founder Kevin Systrom during an event in San Francisco. 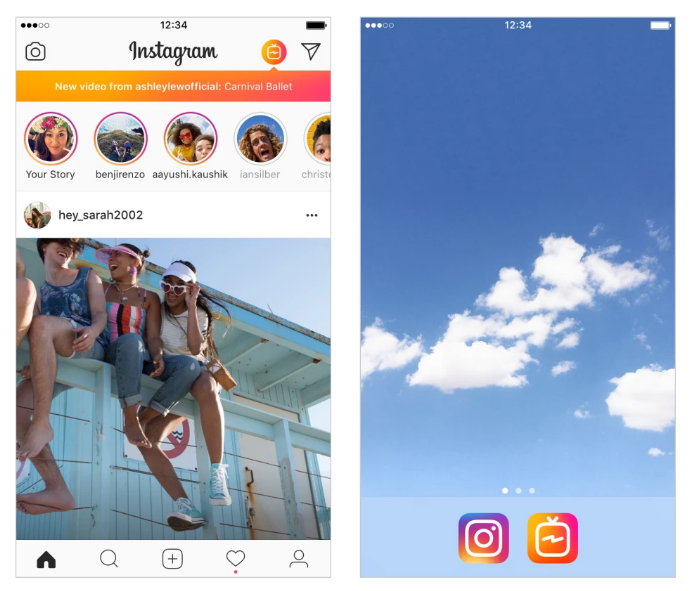 He added, “Instagram has always been a place to connect with the people who inspire, educate and entertain you every day.